Learn a unique fighting method that originated in the Philipines. Traditional Eskrima is known for lightning-fast movements utilizing weapons, empty hand trapping and strikes, kicking as well as takedown and locking techniques. 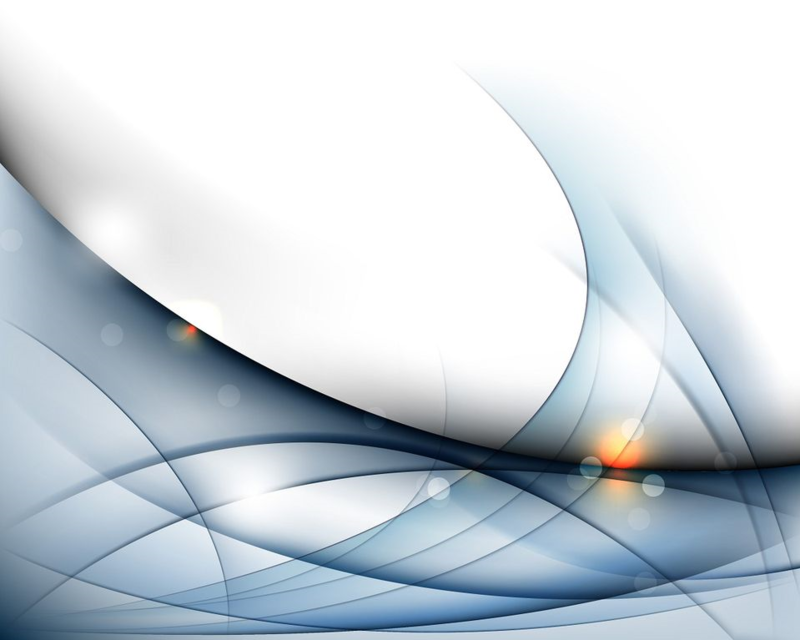 We teach a scientific fighting method against all bladed & impact weapons and disarming. This method is well known as the Doce Pares oringinal "Multi-Style System," covering all ranges of traditional and progressive Eskrima, Kali and Arnis. The primary hand (or strong hand) wields a stick and serves as the primary defense. The opposite hand is used mainly for defense, focusing on controlling the opponent's weapon hand. Each hand has a stick. They can be used for combination attacks or one can serve as defense while the other is used to attack. Eskrido (Locks, throws and takedowns with olisi). Similar in format to the Solo Olisi, but the weapon is a knife. The Doce Pares empty hand drills usually involve boxing - style attack movements combined with effective trapping and foot techniques. A variety of takedowns and throwing techniques are used, which can be practiced with or without weapons. Sumbag - pated (punch and kick). All of the 12 forms (Sayaw) Karanza, including the 5 minute duration form 12, the so - called "San Miguel". 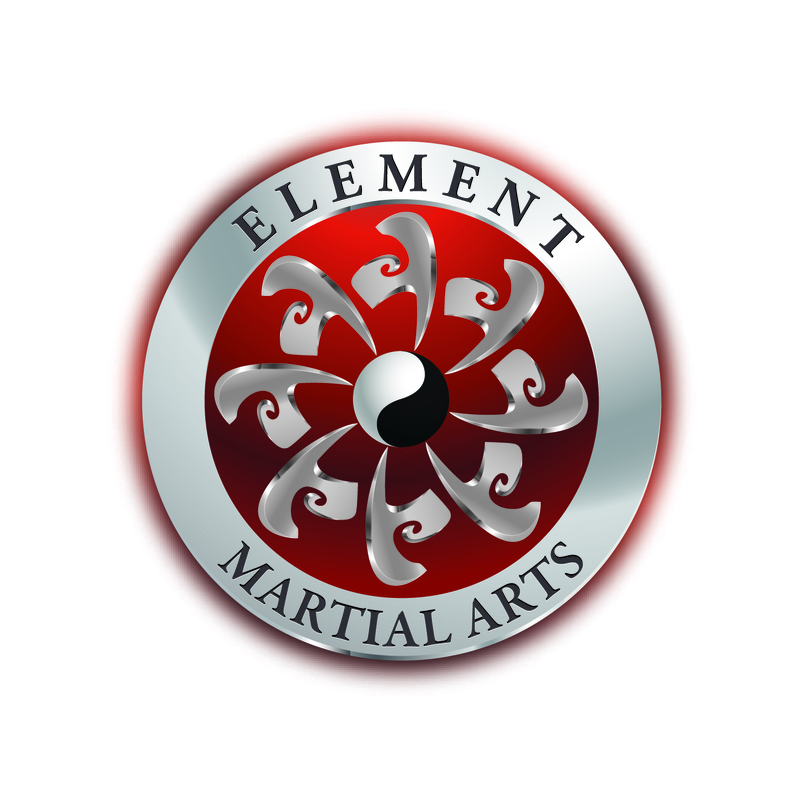 Noval Escrima, Kali and Arnis at Element Martial Arts.